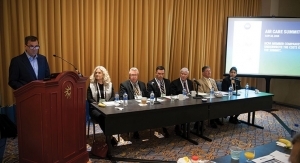 Head of EPA joins May 2019 event lineup. Read about the latest general guidance in the works for our industry. Goodis to present at Pesticide Regulation event. Nominations are now accepted for December event. 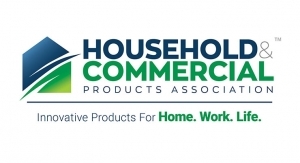 Air Care Summit developed by the Household & Commercial Products Association sets the record straight on air fresheners.